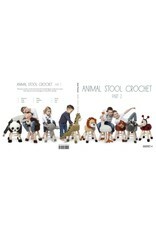 HAK Animal Stool Crochet Part 2 - Crochet Stores Inc. 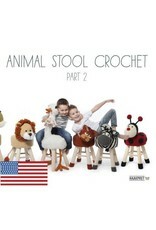 The animals are crochet so that they form a slipcover that can be put over a stool. 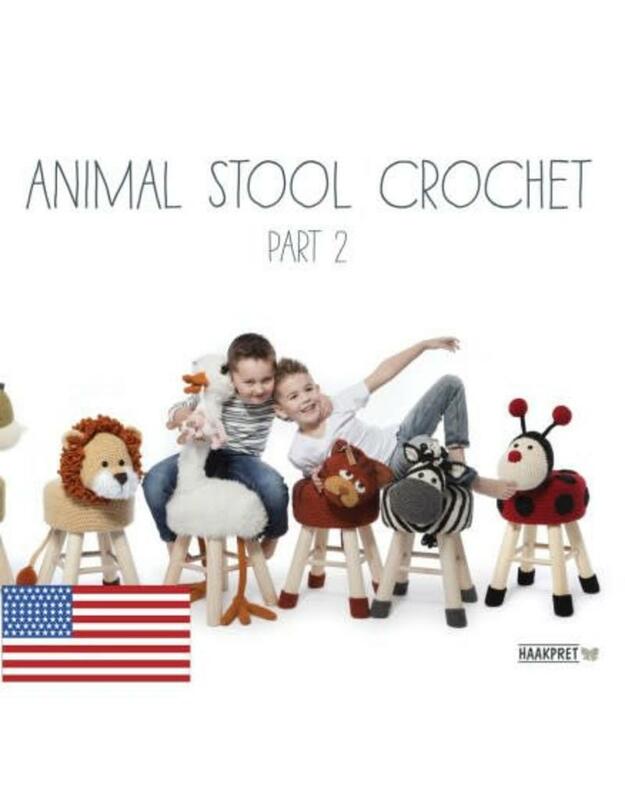 The slipcovers can be exchanged or removed for washing. 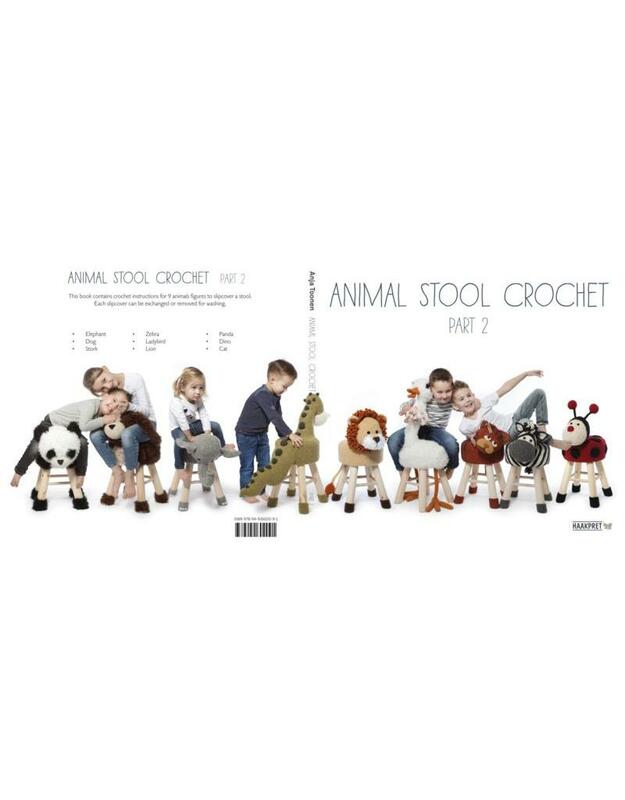 Wanting to start right away?